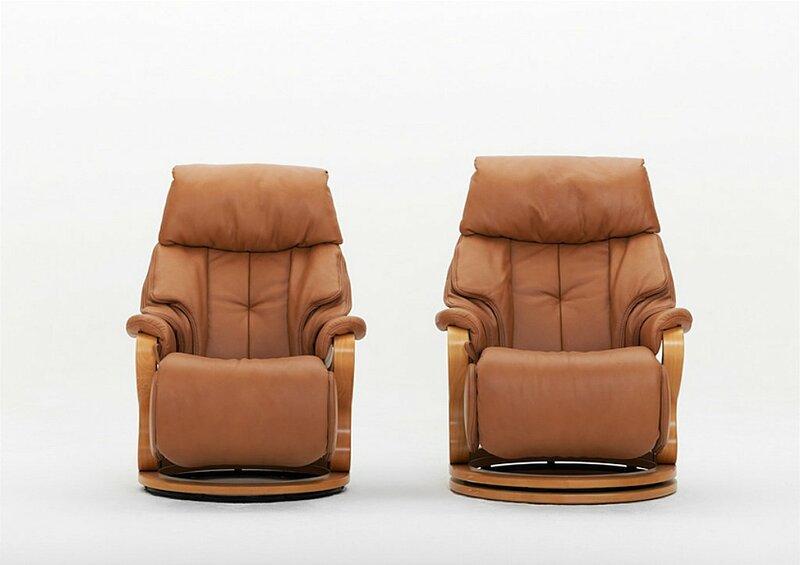 Two seat options - soft or medium. 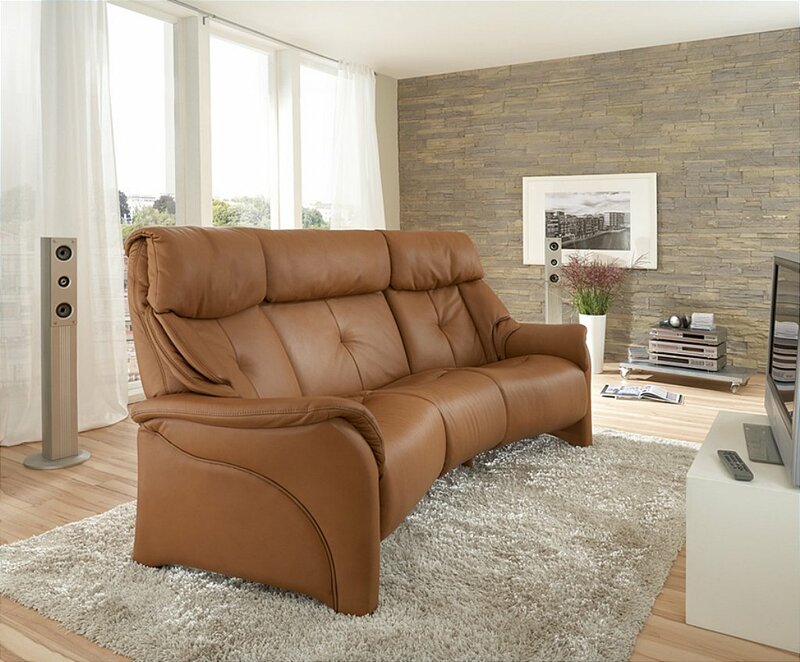 Wide choice of leather colours / quality and fabric . Increase seat height with a 2.5cm height ring - optional extra. 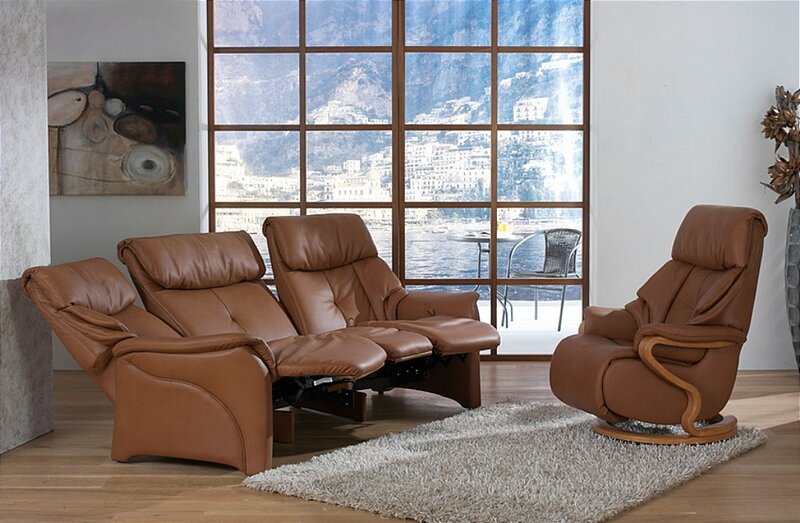 I would like more information about Chester Leather Recliner Suite by Himolla.